ZO® OSSENTIAL® BRIGHTALIVE Non-Retinol Skin Brightener is a brightening cream for skin affected by hyperpigmentation, such as age spots. Instead of retinol and hydroquinone, this skin brightener contains gentle ingredients such as amino acids, papain, glycerin, and sunflower seed oil. 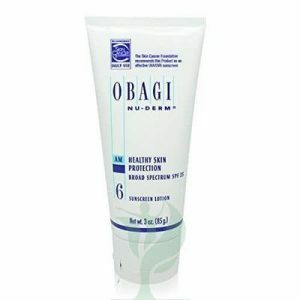 The skin cream targets various stages of hyperpigmentation while helping to prevent future damage. 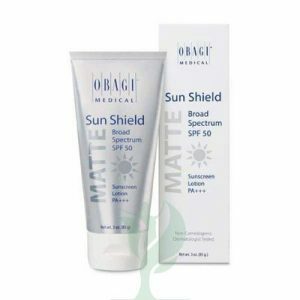 Doctors such as plastic surgeons and dermatologists may recommend Zo Ossential Brightaliver to their patients who have dark spots and other hyperpigmenation from aging, sun exposure, and other causes. This skin brightening formula is suitable for patients who want a gentler solution for their hyperpigmentation, free of retinol and hydroquinone. ZO® OSSENTIAL® BRIGHTALIVE contains a blend of skin brighteners that help block the production of melanin pigmentation, which is responsible for forming dark spots at the skin’s surface. The amino acids acetyl tyrosine, proline, and adenosine triphosphate form a complex to help repair DNA, while the glycerin in this skin brightener helps to moisturize and restore the skin barrier to help protect skin. Papain is an enzyme that helps exfoliate the skin, removing dead, pigmented skin cells to reveal skin that is brighter and less affected by damage. Finally, the stachys officinalis leaf extract, sunflower seed oil, rosemary leaf extract, and beta-glucan help to calm and soothe skin irritation for a more even skin tone. 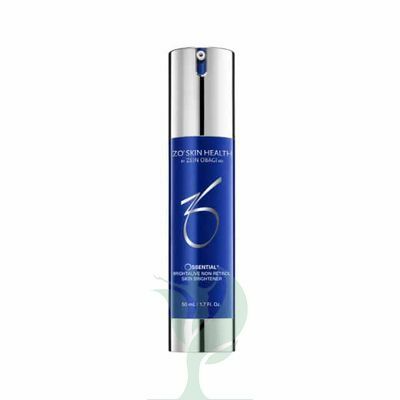 Together, the ingredients in Zo Ossential Skin Brightener help to reduce existing pigmentation, prevent future damage, and brighten the skin for a more even skin tone.